Steamshovel Press editor Kenn Thomas returns with a collection of writings on conspiracy topics as they have become revealed in, by, and despite the major media. 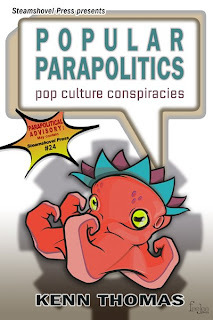 'POPULAR PARAPOLITICS: Pop Culture Conspiracies' includes articles, interviews, and commentary on the many researchers and activists--the “conspiracy theorists”--that have informed the popular debate about hidden histories and secret agendas in popular culture. 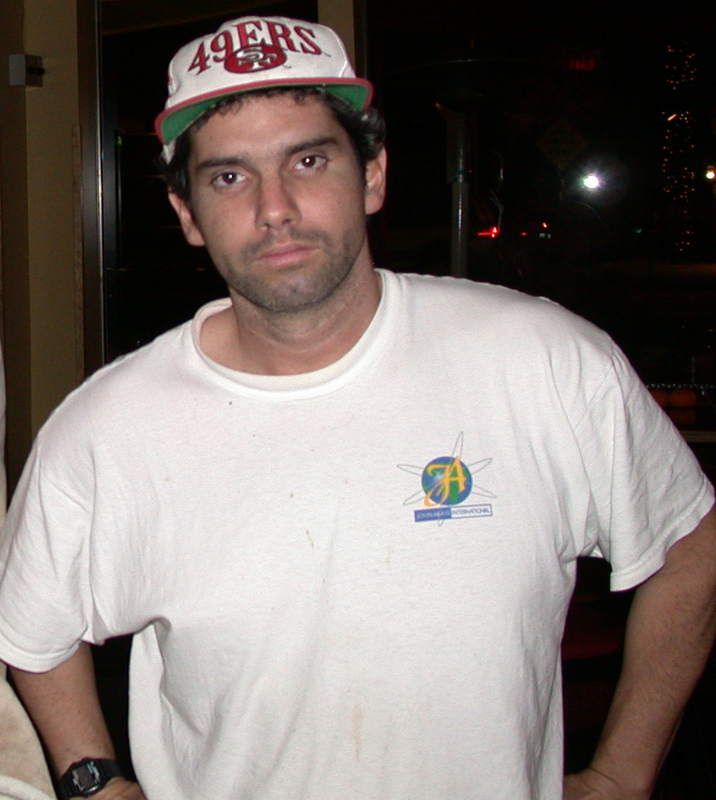 The book offers a real-deal examination of the people, events, and issues that animate the global conspiracy spectacle. POPULAR PARAPOLITICS includes “Steamshovel Press #24”, an issue that never appeared on the newsstands and is available only in this volume. 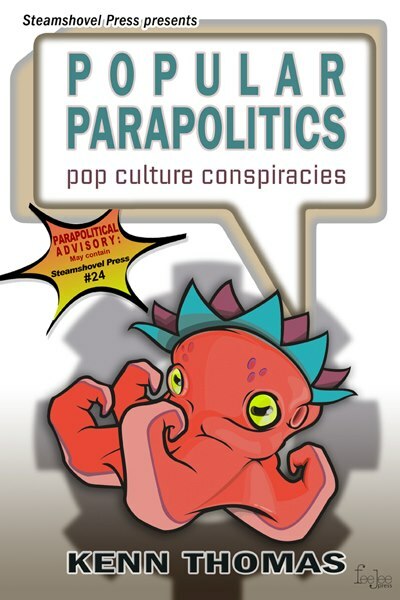 It contains interviews with a top-five list of parapolitical writers and publishers, including Acharya S, author of 'Christ Conspiracy'; Konformist Robert Sterling; Feral House’s Adam Parfrey; Joan D’Arc of PARANOIA Magazine; and Jonathan Vankin, author of 'The World’s Greatest Conspiracies'. 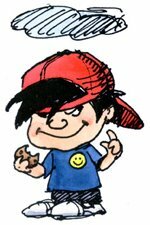 Also explored: the role-playing game origins of the Achille Lauro terrorist incident; the fashion crimes of despots by Adam Gorightly; a report on the first Conspiracy Conference by Skylaire Alfvegren; a rare essay by the late, great Jim Keith, author of 'Mind Control/World Control'; and a critique of TV’s faux conspiracy critic, Jessie Ventura.